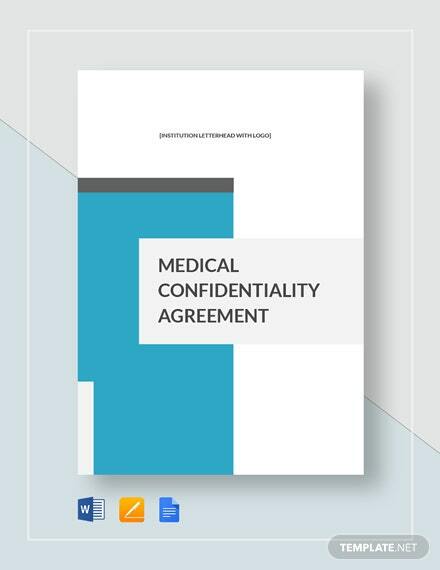 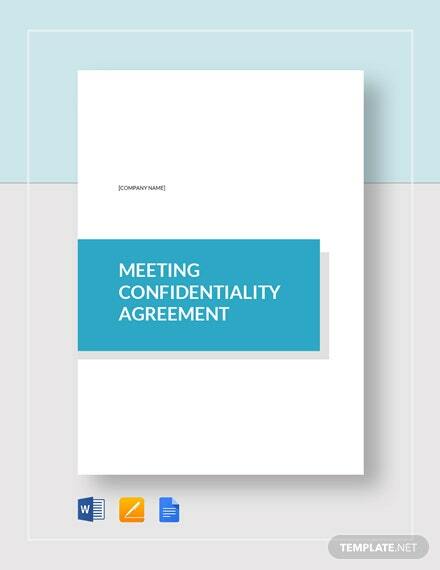 Maintain and preserve relevant patient details and information from any unauthorized third party disclosure by having your medical staff and personnel sign a well-organized and detailed medical confidentiality agreement. 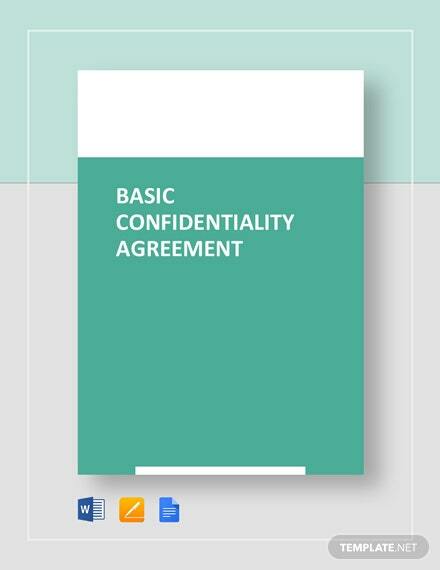 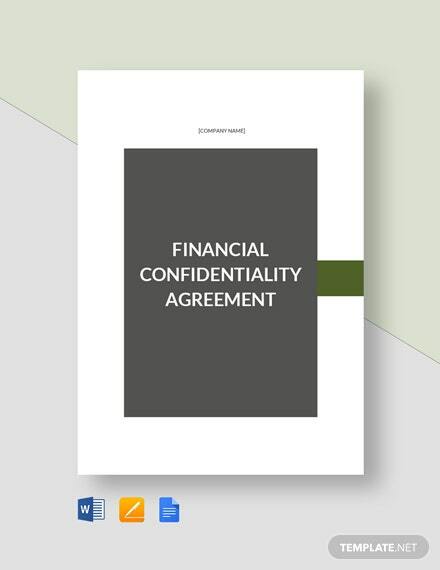 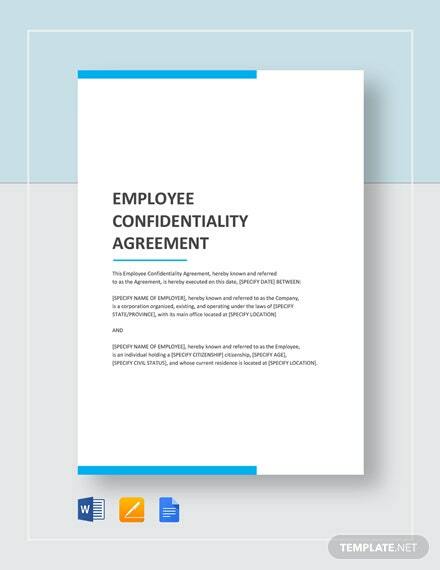 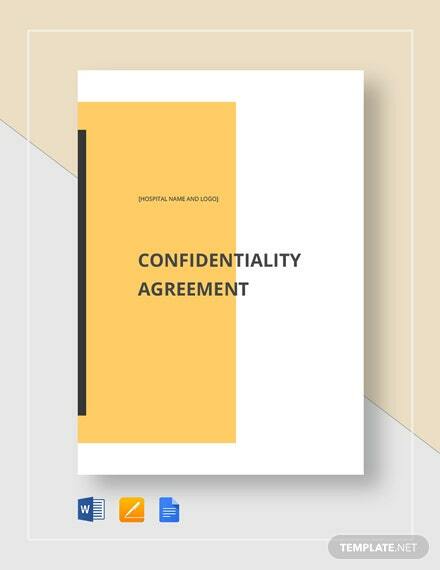 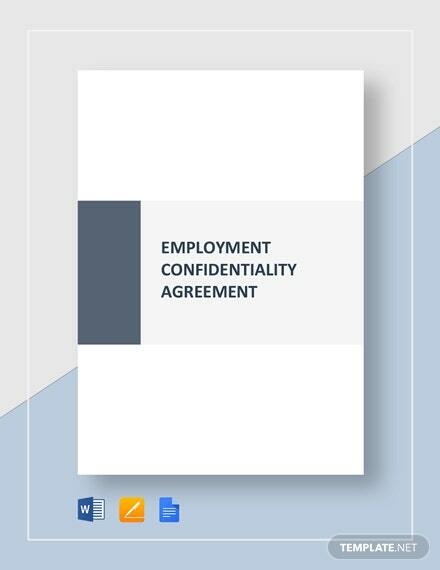 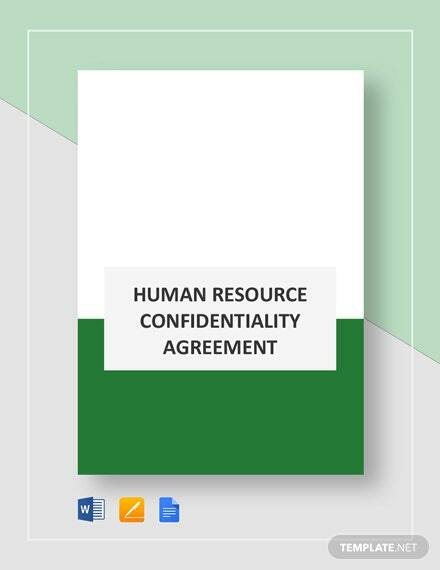 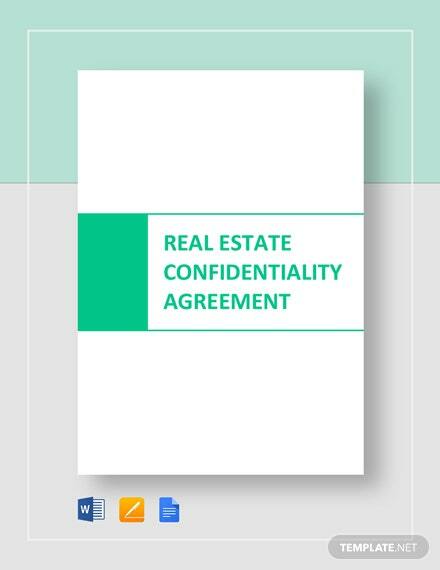 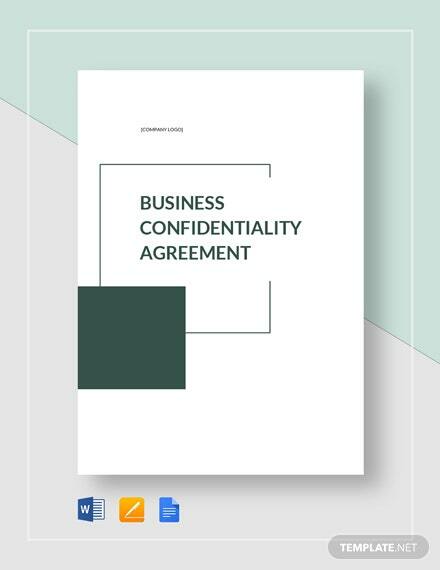 You will be amazed +More at how quick and fast it is for you to prepare this type of agreement due to the template’s fully customizable document outline. 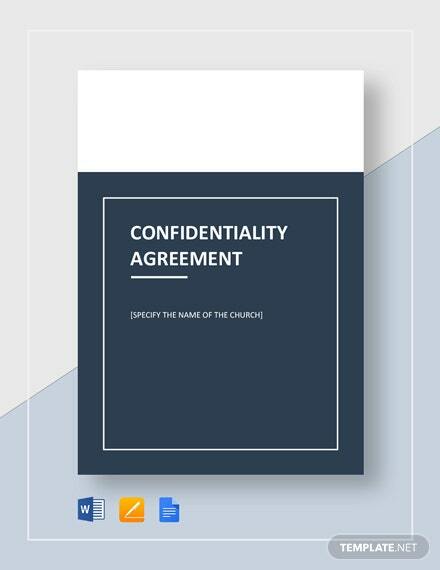 Make sure that you download this template on your PC or mobile device in any available file format.